Have a great time with your kid. Little Stars requires two players: you and your kid, taking your interaction to a brand new level. You are the game creator. Keep your iPhone in your hand and make up a new challenges for your kid, e.g. : touch the big star, don't let the small touch the wall, keep all the stars together, etc. You rule the gravity! Your kid should use his/her finger to complete the challenges. There are no points as little kids will probably not understand them anyway, but you can help him/her experiment with the Little Stars, which follow the same physical rules as the objects in our world. Make sure you adopt the level of difficulty to the age of your kid. This game is designed to entertain children from 15 months to 3 years old. But remember… it all depends on how you shape the game plot. 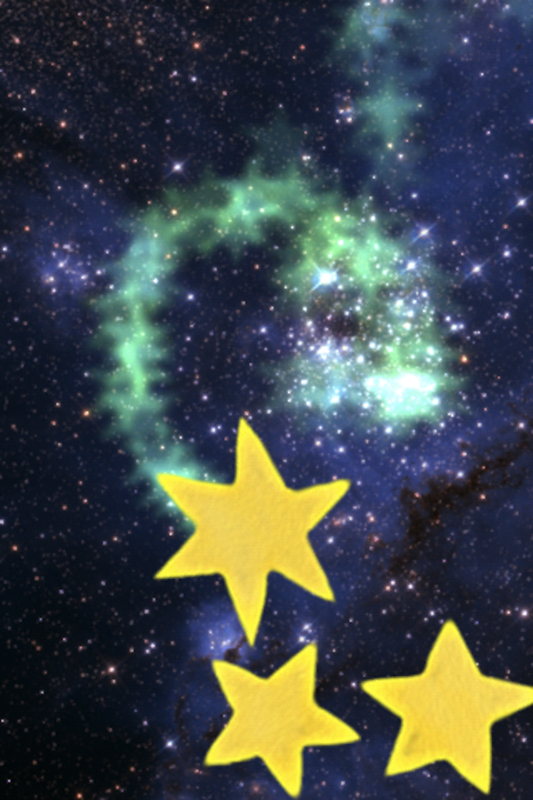 By the way: these Little Stars have names. The biggest one is Sam, one in the middle is Tony and the smallest one is Mini. Let your kid say hello to his/her new friends. 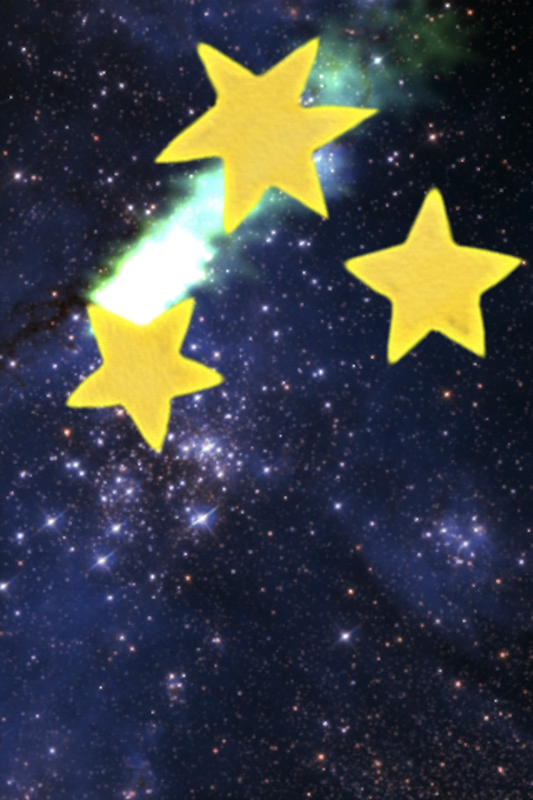 - added random comet generator - expect your comet to apear on most unlikely place on the space! 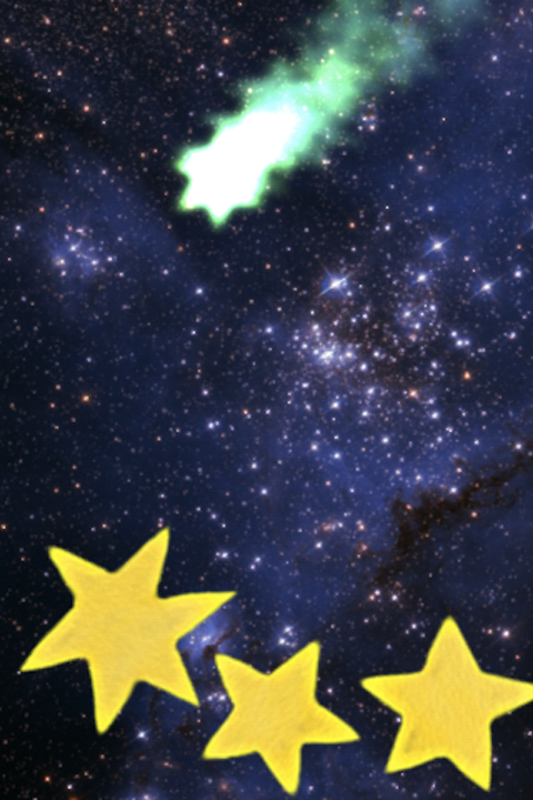 - added new star sounds - your stars are happy with your touch! Other Apps by Mofables sp. z o.o. Eat Salad! : FREE part of "Read With Pen" series - apps that will teach your toddler to read!